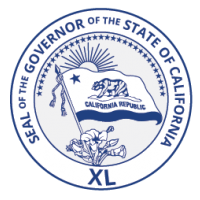 The California Student Opportunity and Access Program (Cal-SOAP) was established by the state legislature in 1978. Today, Cal-SOAP is instrumental in improving the flow of information about postsecondary education and financial aid while raising the achievement levels of low-income, elementary and secondary school students or geographic regions with documented low-eligibility or college participation rates, and who are first in their families to attend college. 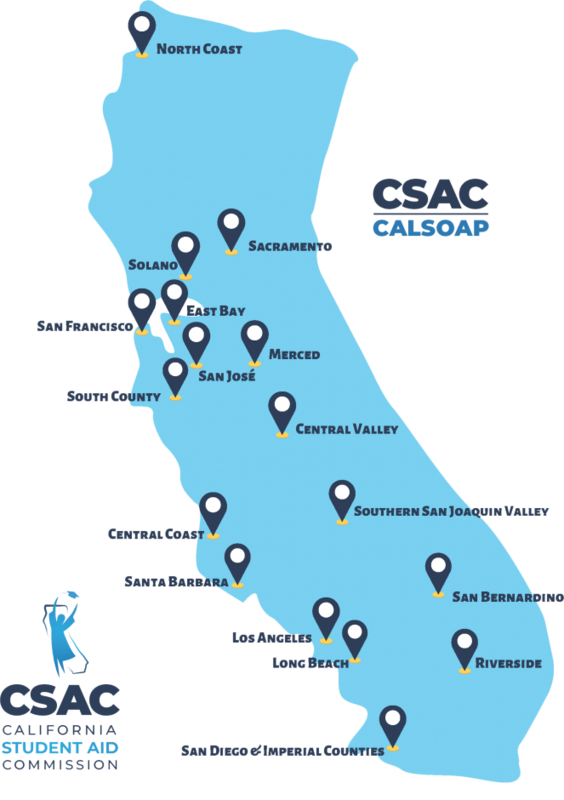 Today, Cal-SOAP projects operate in fifteen locations throughout California by consortia made up of secondary and postsecondary schools and community agencies. Cal-SOAP works in cooperation with other intersegmental outreach programs to avoid service duplication. Current Cal-SOAP projects include: Central Coast (Santa Maria), Central Valley (San Joaquin), East Bay (Oakland and Richmond), Long Beach, Los Angeles, Merced, Northcoast (Eureka), Sacramento, San Diego/Imperial, San Francisco, San Jose, Santa Barbara, South County Gilroy, South San Joaquin, and Solano. Because each project specializes in serving students within its community, the types of programs and services may differ. However, the projects share the common goal of improving the flow of information about postsecondary education and financial aid while raising achievement levels of targeted students. Some common services provided by the consortia include advising, tutoring, parent outreach, and college awareness workshops. The Cal-SOAP program is administered by the California Student Aid Commission, with individual projects applying each year for continued state funding. By law, each state allocation must be matched by an equal or higher level of local resources. 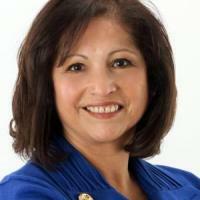 Carlos Beltrán at (916) 464-7508 or email at carlos.beltran@csac.ca.gov. The Cal-SOAP system is available to authorized Cal-SOAP users only. If you are a current user and unable to log in successfully, please contact your respective Cal-SOAP project director to review your user credentials. Upon successful log in, you can access a wide range of user training materials under the Help hyperlink. Today, Cal-SOAP projects operate in fifteen locations throughout the state by consortia of secondary and postsecondary schools and community agencies.